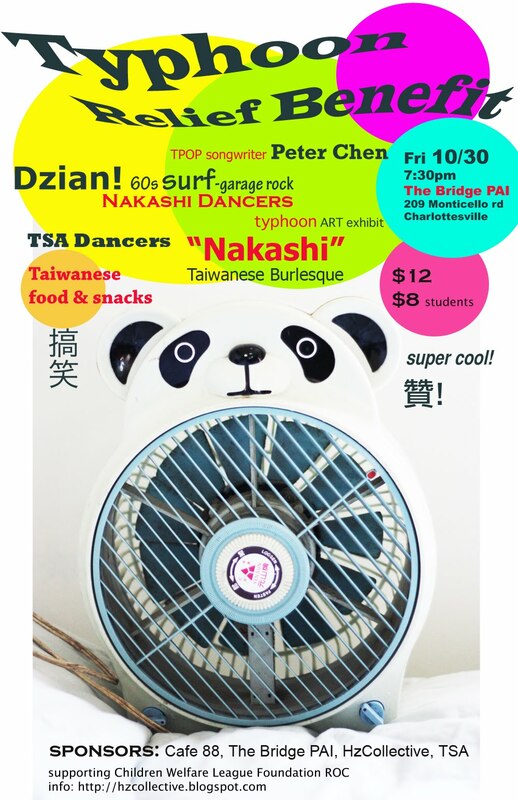 As a member of HzCollective, a Virginia-based experimental music collective, I organize shows in Charlottesville, VA. The collective is putting on a two-day, two-city experimental music festival over the second weekend of October. If you're musical experimenter, do consider submit to the fest! HzCollective Presents: 'MegaHz', a festival of international, touring and local artists presenting experimental, noise & avant garde music and visual media. Taking place between Charlottesville [Saturday October 11th] & Richmond, VA [Sunday October 12th], 'MegaHz' will serve as an opportunity for artists to collaborate, share & present their ideas of improvisation and avant garde composition to the perceptive experimental communities that exist within these two cities. All experimental, noise, & avant garde musicians interested in participating in this year's festival are encouraged to submit a recording and short bio for consideration. The deadline is August 1st. All submissions will be carefully considered by the HzCollective Festival Committee and notice of acceptance will be sent via email by September 1st. Due to the D.I.Y. nature of this event (no grants, not-for profit status, etc.) we can promise only a place to crash and nutritional sustanance. So we ask that you come prepared to participate for the purpose of community-building and networking with other artists and enthusiasts. If we collect sufficient funds from the event, we will gladly compensate performers with an equal slice of the door. Please keep in mind that the two day festivals are in two different cities, both two hours from D.C. and one hour from each other. Be sure to clarify which date(s) your submission is to be considered for.